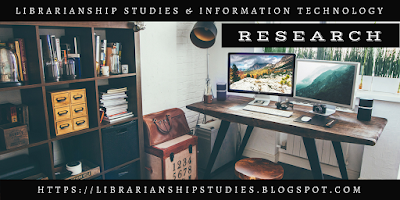 LIBRARIANSHIP STUDIES & INFORMATION TECHNOLOGY: Research is an effort? 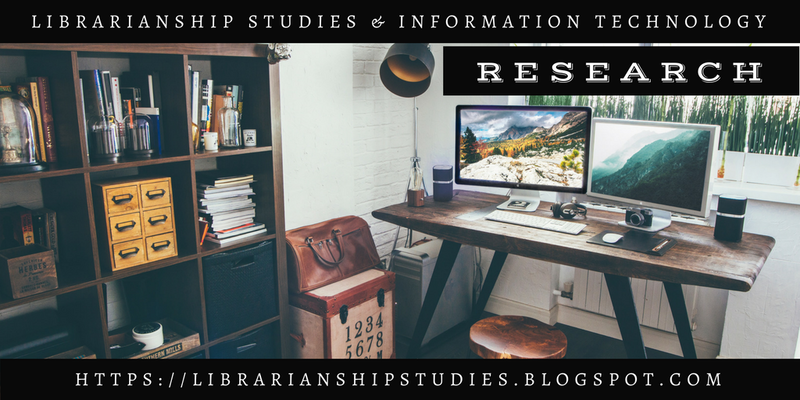 Research comprises "creative and systematic work undertaken to increase the stock of knowledge, including knowledge of humans, culture and society, and the use of this stock of knowledge to devise new applications." 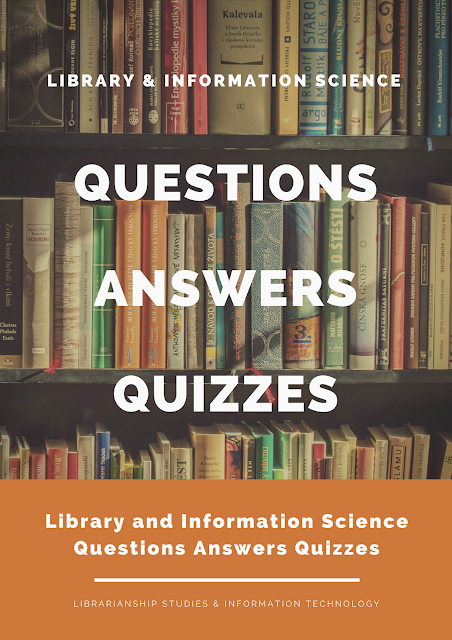 It is used to establish or confirm facts, reaffirm the results of previous work, solve new or existing problems, support theorems, or develop new theories. 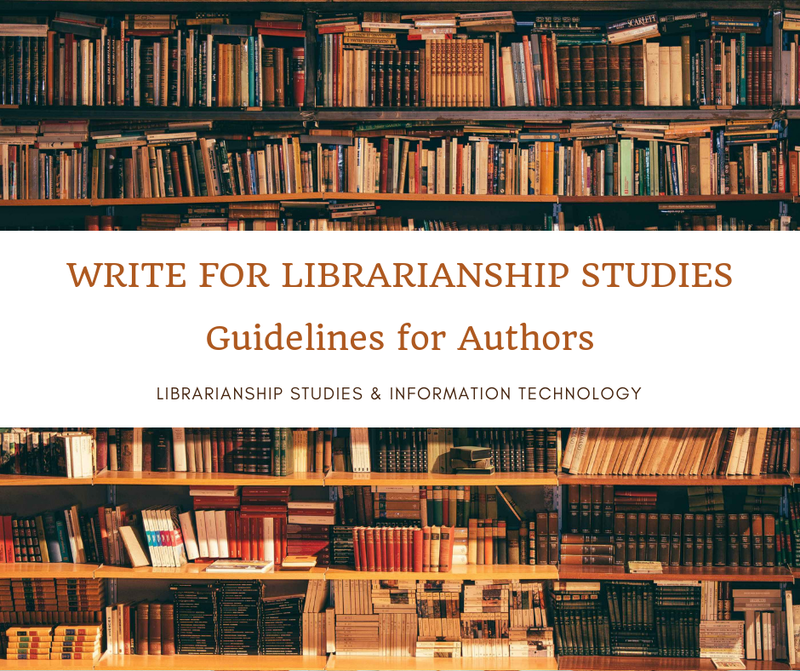 A research project may also be an expansion of past work in the field.